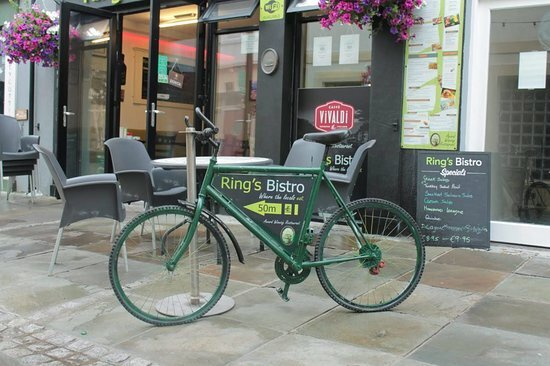 Ring’s – Award Winning Restaurant “Where the locals eat” is a family run business established in 1998 by Joe & Eithne Ring. 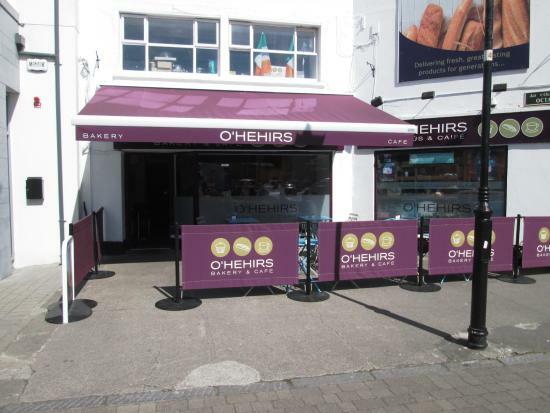 We pride ourselves in our home cooked food where everything is cooked fresh to order. Customer care is equally as important to us. 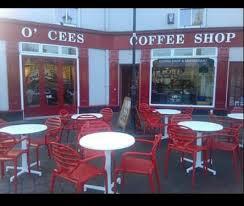 We take great pleasure in looking after every one of you, especially the little ones and the not so little ones. 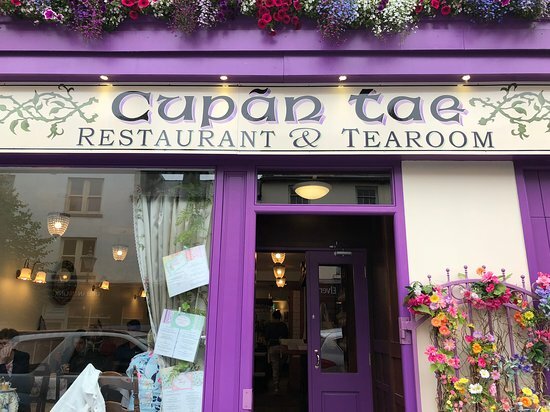 Hope you enjoy your time with us. 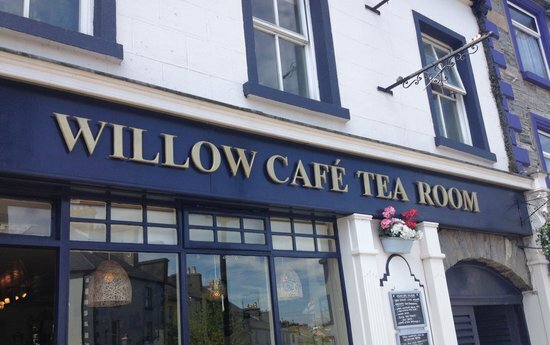 Willow Cafe Tea Room serves specialised herbal organic teas and coffees in the seaside destination of Westport in Co.Mayo. 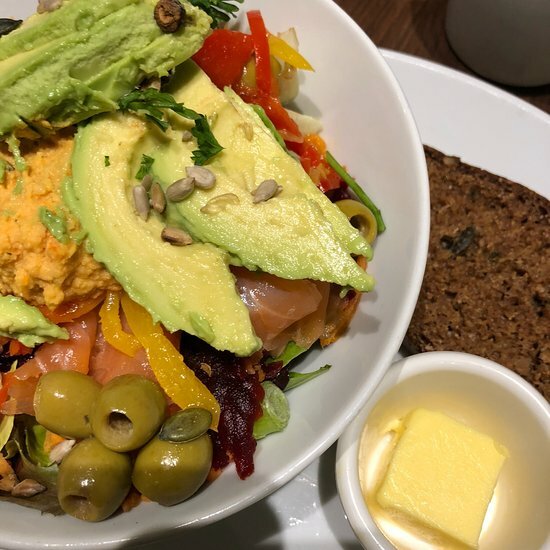 Willow serves all handmade food and homemade cakes, to the highest quality daily. 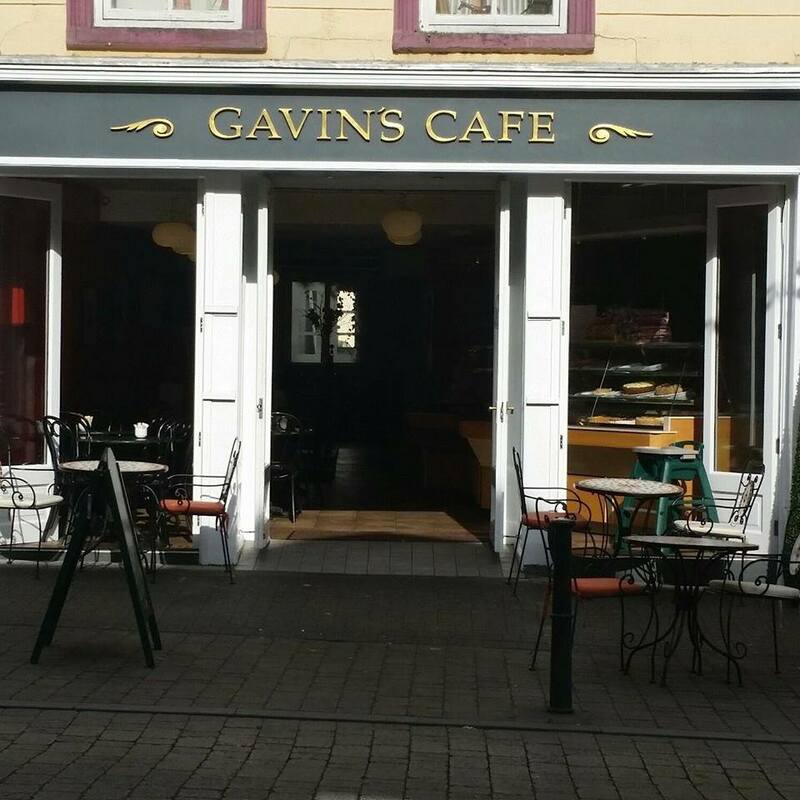 The cafe opened it’s doors back in 2004 and since then it gone from a small back street cafe to an established lunch house, a small bakery and a professional catering service. 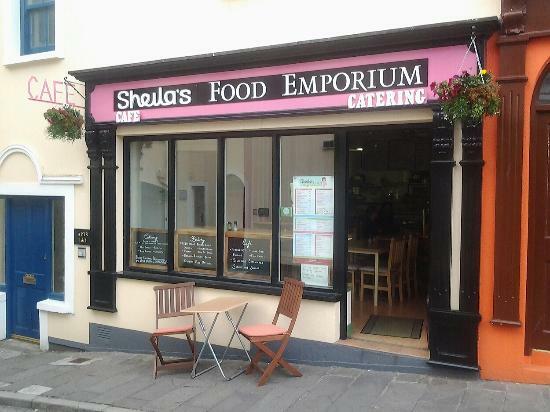 Sheila’s Food Emporium is now a family business ran by Denis and Sheila Sheridan who have a lifetime of experience in the catering and hospitality industry. 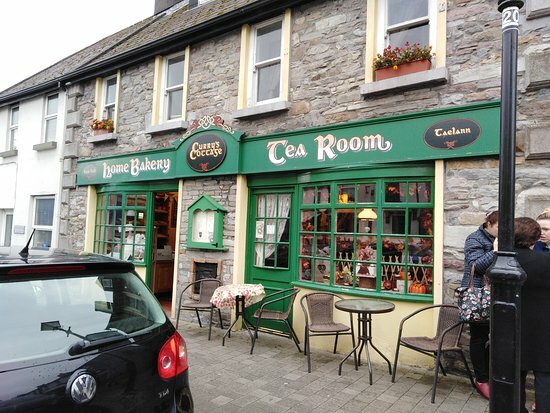 We are a family-run, award-winning home bakery, that have five generations of bakers in our family. 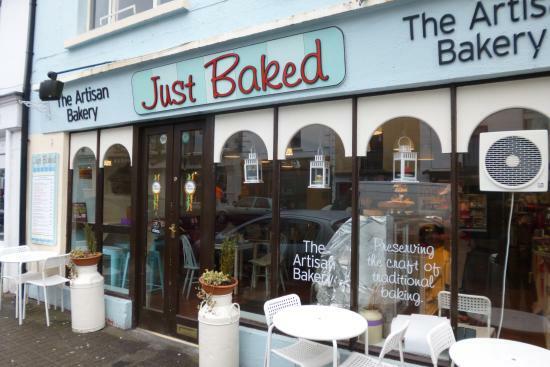 Welcome to Just Baked, Westport, an innovative, artisan bakery and café owned and operated by Brian and Bernie Campbell. 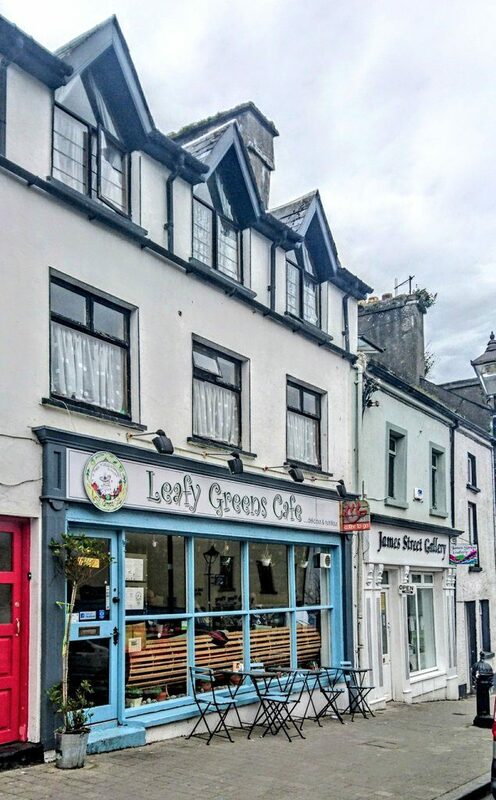 Located in the heart of Westport with barista coffee, fresh homemade goods and friendly service. 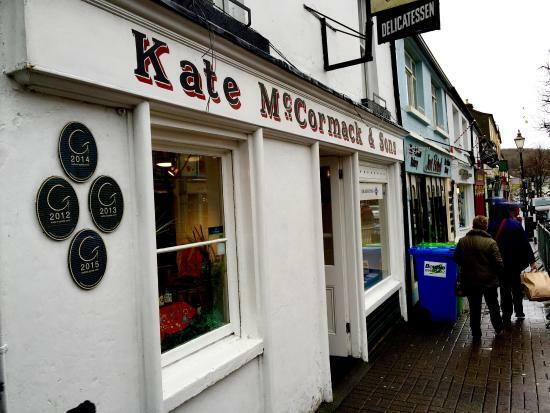 A small, unpretentious restaurant with an open counter displaying an array of good things, including home-baked cakes, quiches and patés – the product of generations of family recipes and particularly of Annette McCormack’s table.